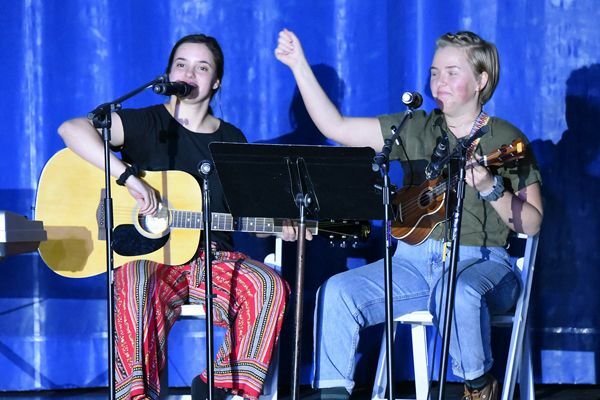 Maximize your child’s talents at Gilmour Academy, where we provide an outlet and a stage from which our students express their authentic voices. Whether they aspire to a career in performance, enjoy the arts as a pastime or simply wish to try something new, our diverse courses and extracurricular activities give Gilmour Academy students from 18 months to 18 years the opportunity to discover and express their unique voices. 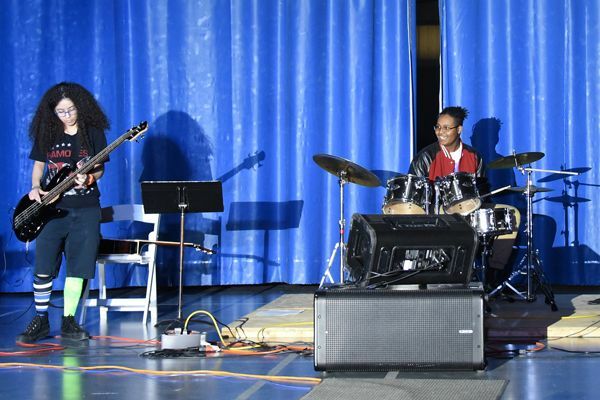 In addition to electives and extracurricular activities, drama and music are incorporated into the curriculum at the Lower, Middle and Upper School levels, giving students of any background or talent the opportunity to explore, create and perform. Toddlers (18 months- 3 years) take Music & Movement and creative expression and making is incorporated daily. Grades 1-6 deliver Christmas and spring concerts. They learn an instrument at each grade level, receive formal vocal instruction and can participate in chorus. Sixth graders participate in the Middle School band. During the Middle School’s performing arts block, all students choose between choir and band. Students perform two concerts a year, at Christmas and in the spring. 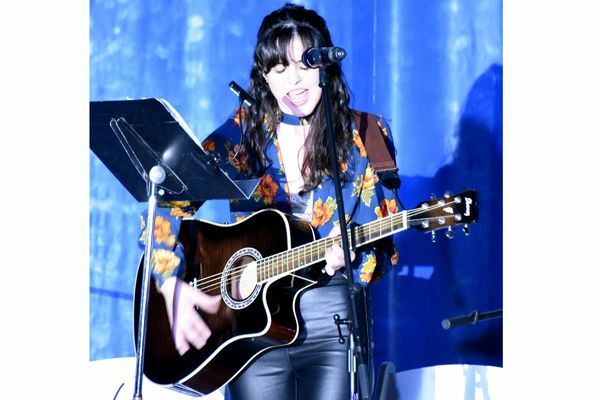 Students choose from a variety of electives including Pops Ensemble, acting techniques, vocal performance and many more. “Live Jive” is an annual highlight as students perform musical acts of their choosing on a Friday night on campus.